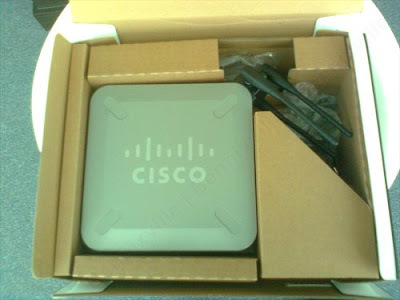 In seeking of the best router for our new hotel with Wi-Fi service, the company has decided to buy this new Cisco WRVS4400N Wireless-N Gigabit Security Router with VPN that expected to give a good and reliable wireless signal compared to Home Router. 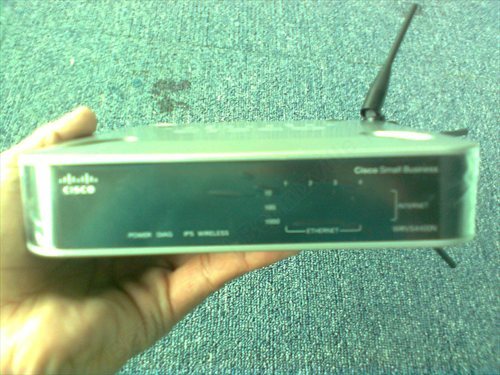 Cisco WRVS4400N Wireless-N Gigabit Security Router was designed for medium enterprise that needs high speed gigabit Ethernet and VPN network. The device could access both wired and wireless LAN and WAN ports. 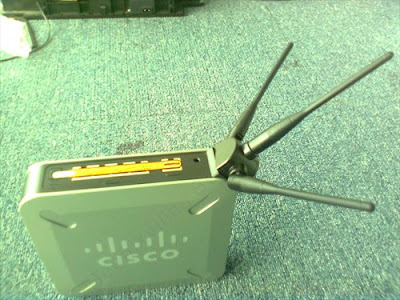 Also, it has networked a switching capabilities and the Gigabit connection which allows your employees to transfer and receive larger files across the network. 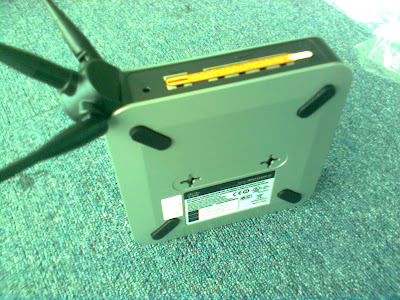 This network gadget is packed with advanced security features to prevent intruder or hackers from unauthorize access. A built-in support for up to 4 multiple service set identifiers (SSIDs) and up to four 802.1Q virtual LAN (VLAN) connections enables the creation separate virtual networks to allow secure guest access and improve traffic flow.